This week, Kim Kardashian West officially announced the gender of her third baby. It's a girl! 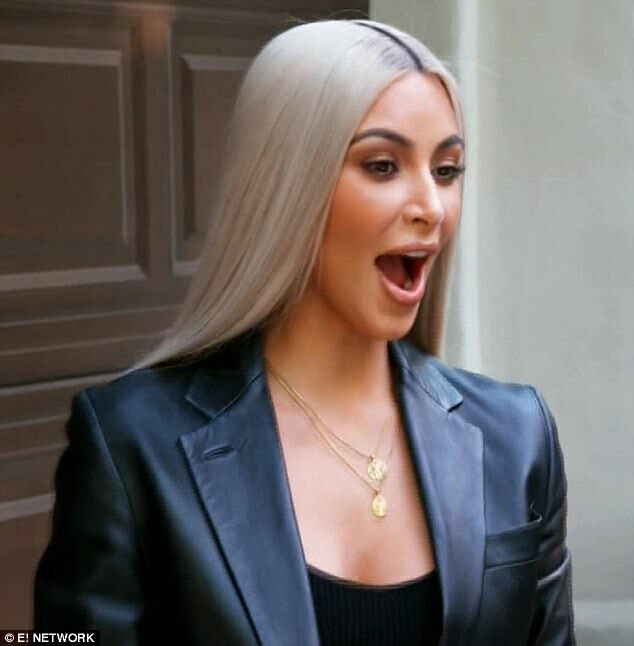 During the interview, Kim talked a little bit about the baby with Ellen Degeneres and said that she and Kanye don't have a name yet but that she likes short, unique and one syllable names. I'm sure it's going to be an extremely unique name but I can't think of anything so unique like North and Saint. I've thought about Star, but Kim already said that she's not going to name the baby Star. 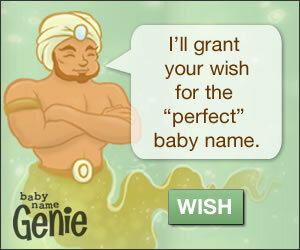 Do you have any ideias for their baby? What do you think they are going to call her? Hmm. I'm never good at predicting these, but I'll give it a go Of your guesses, Moon is really good! Interests:I love writing, reading, sports of any kind(my favorites being basketball & soccer), music, and hanging out with my friends and family. AND, I of course love thinking of baby names even though that is a VERY far in the future thing for me because I'm still young! I think Moon, Star, and Queen are all likely. I definitely think it's going to be a word name. Ooooo im thinking... again another who would be completely wrong ! North, Saint, and Moon actually work as siblings. I wasn't expecting that name at all. You all had amazing ideas, but none of us had the right guess. I was really hoping for Star or Moon! What do you think about Chicago? It's terrible, just like the other two names. Ohhhh dear. Chicago West. Lol. Reminds me of Chicago Fire. Also, wasn't there a character called Chicago in the newest Pitch Perfect movie?